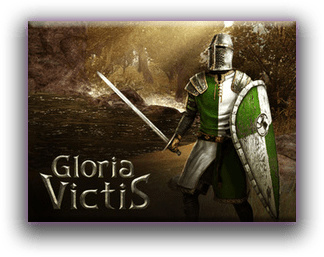 Join us as we take a look at the character creation process of the early access title, Gloria Victus. Nothing much to say here I’ve spent about 40 minutes in the game, fought my first battle and had a surprising amount of fun, considering I didn’t have any armor or good weapons. I’ll be posting a video of the fight soon. This video is of the character creation process from my youtube channel. Please like and subscribe if you want to see more of these videos.